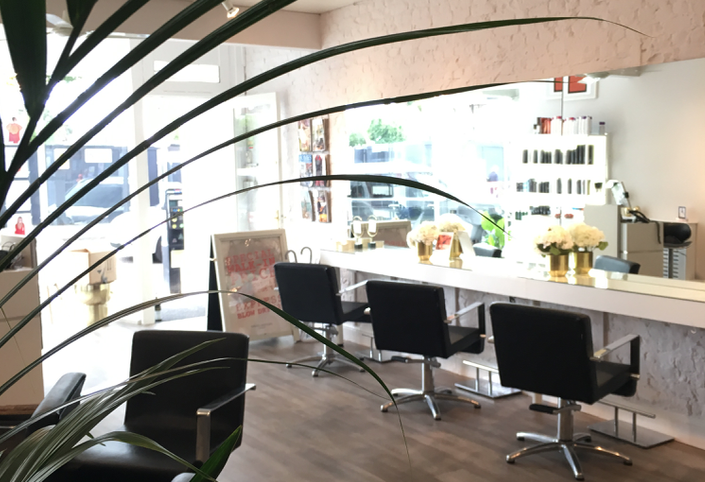 Independently owned salon run by people who love hair. A-lister class blow-dry from Scarlett! Again, a fabulous volume look from Scarlett who takes the trouble to really think through the best solution for my fine challenging hair. She’s always so friendly and cuts my hair really well. Completely understood what my son wanted ready for his Mummy’s wedding! Great attention to detail and time spend. As events go, it doesn’t get much more important than Mummy’s wedding! We were delighted to be able to help. Squeezed me in on a walk in with no fuss. Best haircut in ages. I’ll be back, Scarlett. We are going to work on that Result and get it to a 5 star. Promise! David’s skill is without doubt, I’ve been going several years & am never disappointed. Paula too is great, nice personality and attentive. A salon of quality. I’ve been going to Lisa at this salon for over 10 years. It has recently been refurbished in clean, light, elegant ambience. David is superb, also Sarah. I trust them all with cutting and treating my hair to give a modern style that I can easily manage. A great colour as always from Sarah. Got so many compliments Saturday evening. As always, a brilliant cut by Sarah and a very pleasurable experience. She is delightful to chat to. All in all a great time. David Master's hair an beauty salon provide a first class service every time in a relaxed , friendly atmosphere. Highly professional at all times within a relaxed classy salon. Colour and trim done excellently as usual! I have been a client of David’s for many years and visiting is always a great experience! First time at the salon and will go back! Really lovely blowdry and great service.